Pharmaceutical discovery and development is a long and expensive process that, unfortunately, still results in a low success rate, with drug safety continuing to be a major impedance. Improved safety screening strategies and methods are needed to more effectively fill this critical gap. Recent advances in informatics are now making it possible to manage bigger data sets and integrate multiple sources of screening data in a manner that can potentially improve the selection of higher-quality drug candidates. Integrated screening paradigms have become the norm in pharma, both in discovery screening and in the identification of off-target toxicity mechanisms during later-stage development. Furthermore, advances in computational methods are making in silico screens more relevant and suggest that they may represent a feasible option for augmenting the current screening paradigm. 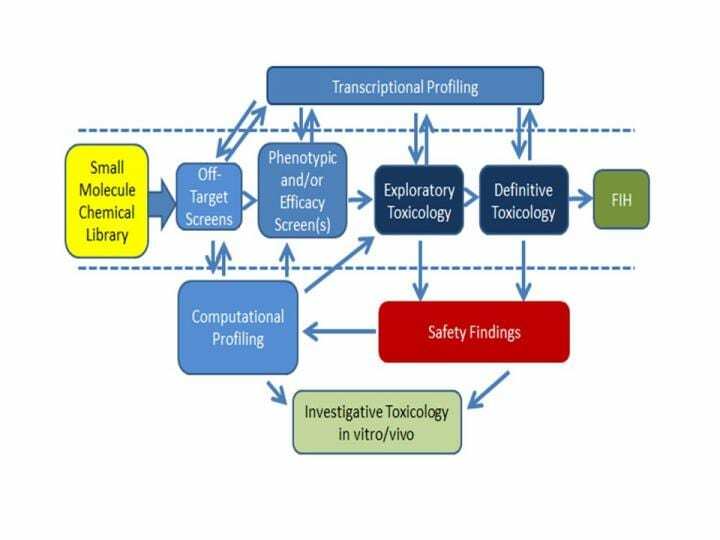 "Screening Strategies and Methods for Better Off-Target Liability Prediction and Identification of Small-Molecule Pharmaceuticals" can be accessed for free for limited time at http://journals.sagepub.com/doi/full/10.1177/2472555218799713.